Is Clothing Made From Recycled Material Bad For The Environment? I love wearing clothing made from recycled plastic and supporting brands that repurpose old fishing nets and plastic bottles. 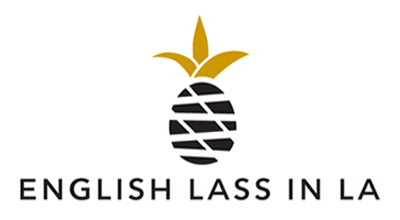 We can now buy anything from leggings, shoes, and jackets made from recycled plastic. Unfortunately, there’s a negative aspect to clothing made from synthetic material. When they’re washed, abrasion causes microscopic pieces of plastic to shed from the garments. These are referred to as microplastics or microfibres. These can range in size from a few microns to ~5mm and often look thread-like. During the laundry process, these tiny pieces of plastic get released into our water systems and oceans and it’s very easy for marine life to swallow them. 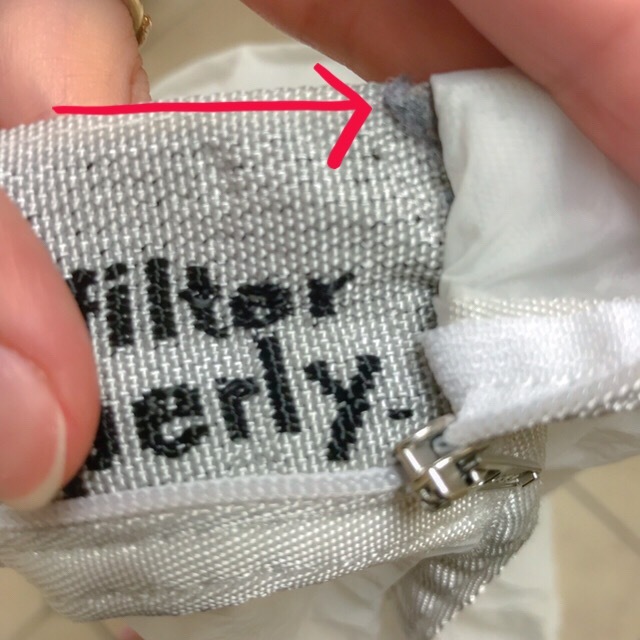 Fast forward to 2019, and today, I’d like to share some thoughts on my guppyfriend washing bag and some information about microplastics. What’s So Bad About Microplastics? Microplastics have become transport systems for pollutants because they act as a sponge and transfer a cocktail of chemicals to fish and other aquatic species. Due to their size, microplastics get eaten by animals like shellfish and the plastics slowly work their way through the food chain until they’re found in human feces (this was reported last year). Scientists have speculated as to whether microplastics will eventually get into our bloodstream. It’s currently unknown what these foreign bodies will do to us and how they may impact our health. 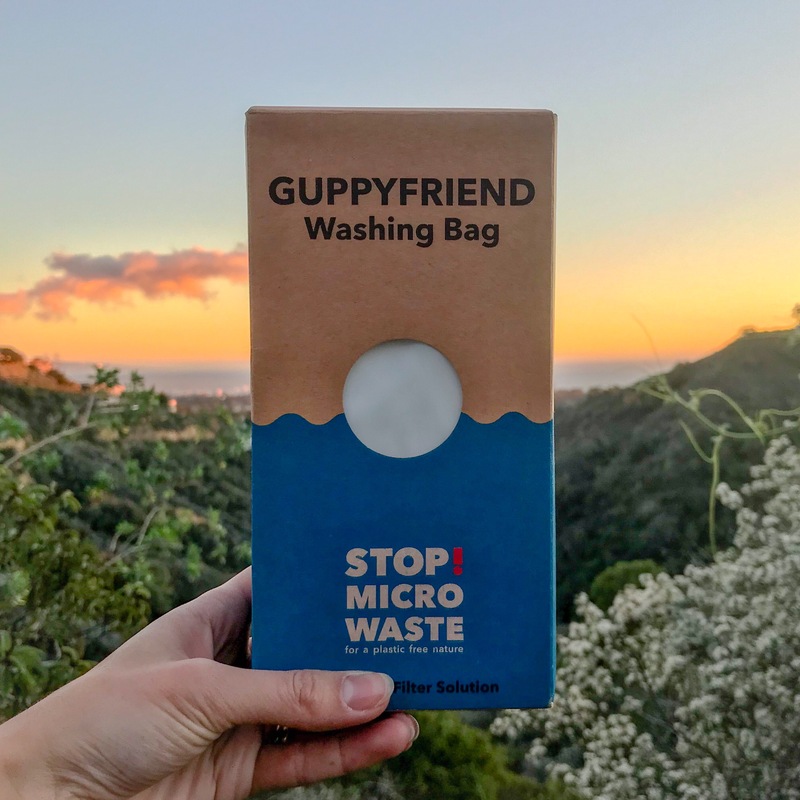 Wastewater treatment plants and washing machine filters can’t filter our microplastics and that is why we need to use something like a guppyfriend when washing clothing made from synthetic materials. The guppyfriend catches the fibers that break as clothing is being washed. Think of how a tumble dryer filter collects lint and needs to be cleaned out. This is a similar process. As you can see from the below picture, the guppyfriend looks like a big sack. Clothing made from synthetic fabric such as workout gear or clothing made of a blend of fibers (and some aren’t natural) get placed in the bag before being added to everything washed. Patagonia is selling them for $29.99, which takes it out of the budget for many people. I’d love to see a ‘generic version’ become an affordable staple in laundromats and laundry rooms. Once the garments have been washed, you take the clothing out of the bag and check for any debris. I usually shake mine over the bin. Sometimes I don’t find anything and other days I’ll find a clump of grey in one of the bag crevices. At first, I was worried that the bag wasn’t working properly. I had to remind myself that the microfibres should be “micro”. Over time, I’ve noticed that certain garments create more waste (e.g fleece hoodies) and older garments don’t shed much. My friend Libby, over at Maw For The World is doing a study on the microplastics she collects from her guppyfriend. I’m following it with much interest and you may want to also. Last but not least, I wanted to share another way to prevent microplastics. 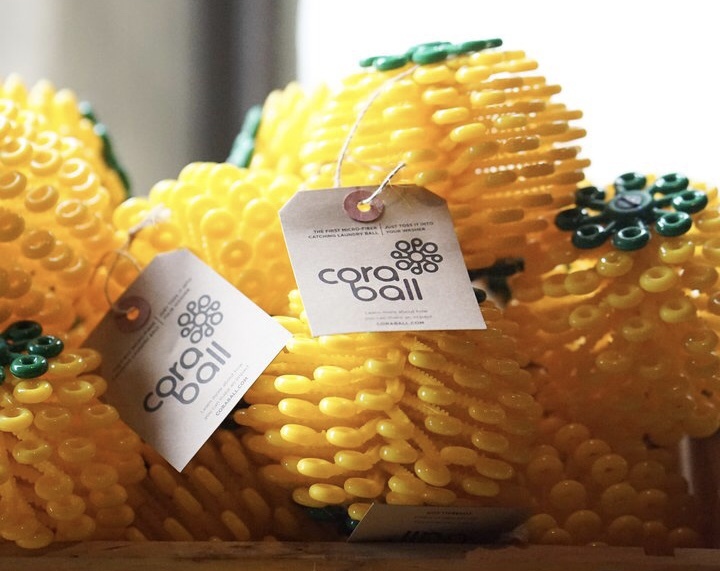 I recently heard about the Cora Ball. I haven’t tried one yet – it looks like a laundry ball that collects microfibres while your clothes are washing. Water flows in and out of the ball whilst the ball “stalks” catch rouge microfibres (similar to how coral catches food). If you’re interested in learning more about general plastic pollution, I recommend the documentary A Plastic Ocean on Netflix. Disclaimer – it made me cry, but it’s definitely worth watching! *This post was not sponsored by The Guppyfriend Washingbag. I’m just a big fan. These products seem awesome! I’ll have to give them a shot, any product that is doing their part to help the environment is worth trying, in my book. These seem to fill a need I didn’t even know I had! I want to give a shout-out to the company I work for, Texture Clothing (www.textureclothing.com) We are a small label that designs and manufactures our clothing using hemp and organic cotton here in the U.S. We care a lot about doing good for the planet, so it’s always exciting to see other companies doing the same!